Another year draws to a close and we want to personally thank and congratulate all of the schools that we have collaborated with this year. With budget cuts, pressures and constraints you have managed to see your way through to provide high quality learning experiences to your pupils and we are most proud to have played a part in their journey. 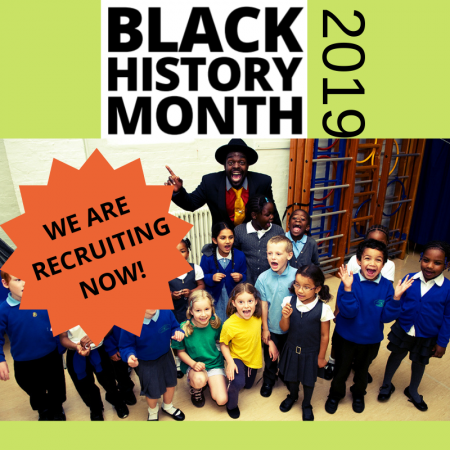 We all know the intrinsic value that specialist arts practitioners can bring to a school, helping pupils to unlock their potential through a creative approach to learning. 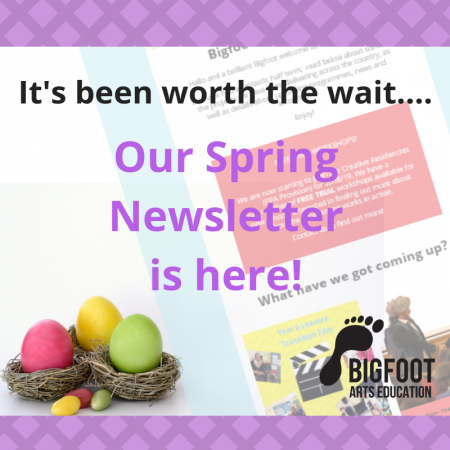 As we enter into another new year Bigfoot remains committed to the pursuit of excellence and we are very excited to be partnering with many new schools in the Spring term as well as continuing the exciting journey with our existing schools. As an independent company that formed nearly 20 years ago, we pioneered quality standards in arts provision by introducing one of the very first arts facilitator training programmes; equipping thousands of arts practitioners with the skills, knowledge and support to help them thrive within an educational setting. 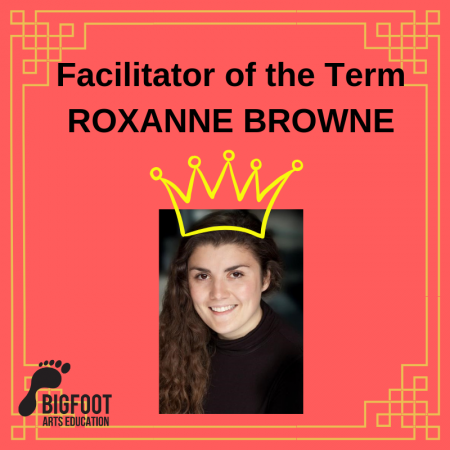 With the government putting more and more pressure on schools to meet attainment levels, our goal is to continue to help schools meet their targets by listening to your needs and delivering the very best quality service using practitioners that have all undergone our training and mentorship programme, who are all warmly referred to as ‘Bigfooters’. Here’s to a well-earned Christmas break and we wish you all a fabulous Christmas and a happy, fun-filled New Year. 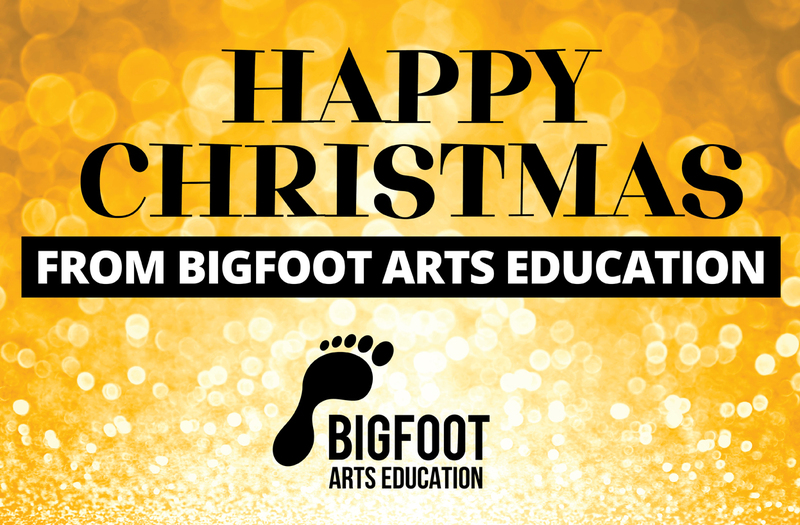 Lauren, Karl, Gail, Lizzie, Rochelle, Adrian, Mike, Taj and all the Bigfooters!